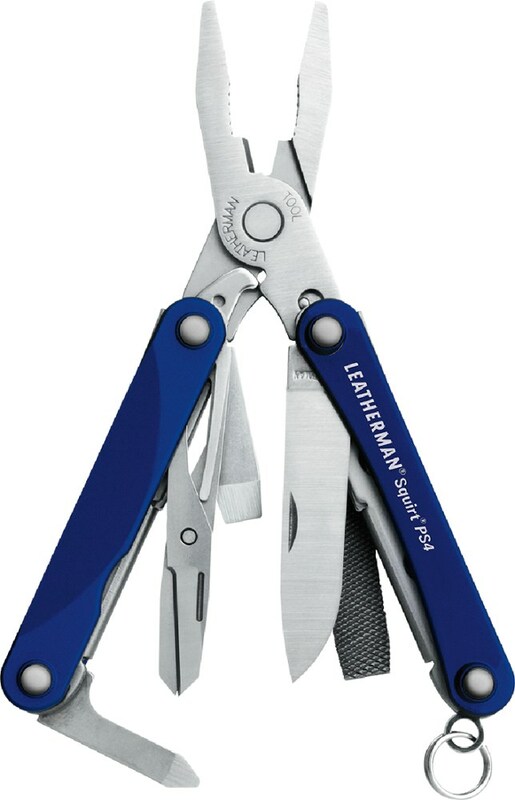 Visit Leatherman's Squirt P4 page. 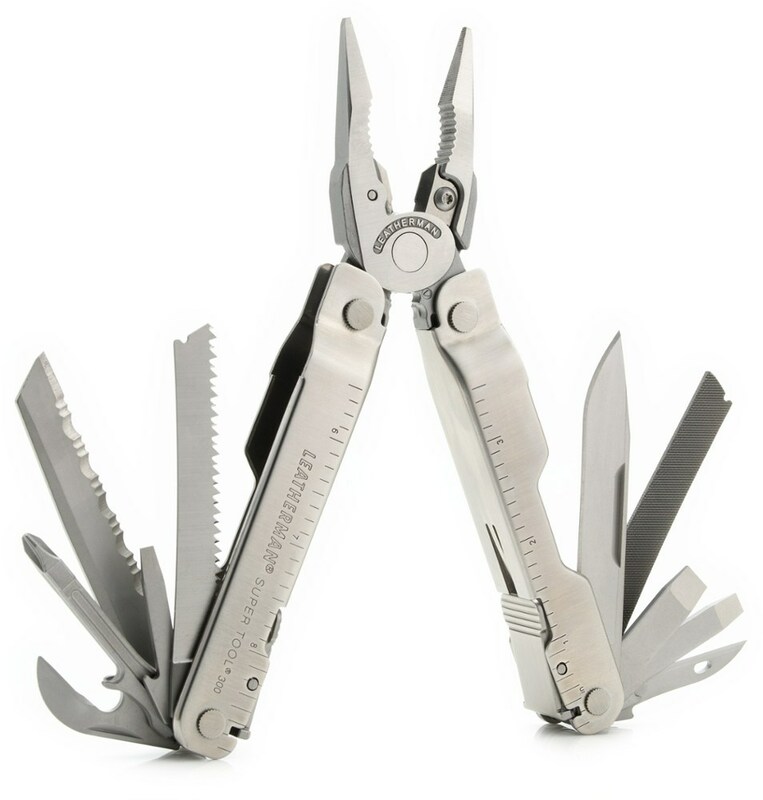 Tiny and tough, the Squirt P4 from Leatherman features miniature pliers plus screwdrivers, wire cutters, a knife blade and more. 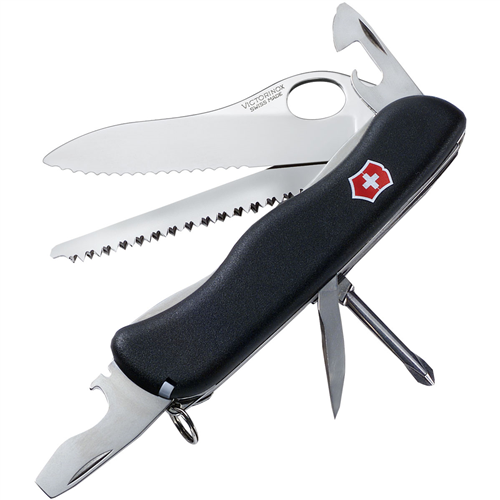 The Squirt P4 has been discontinued. 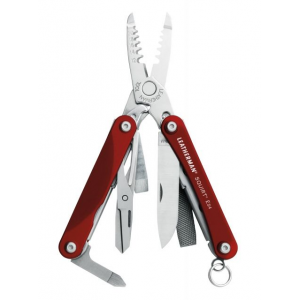 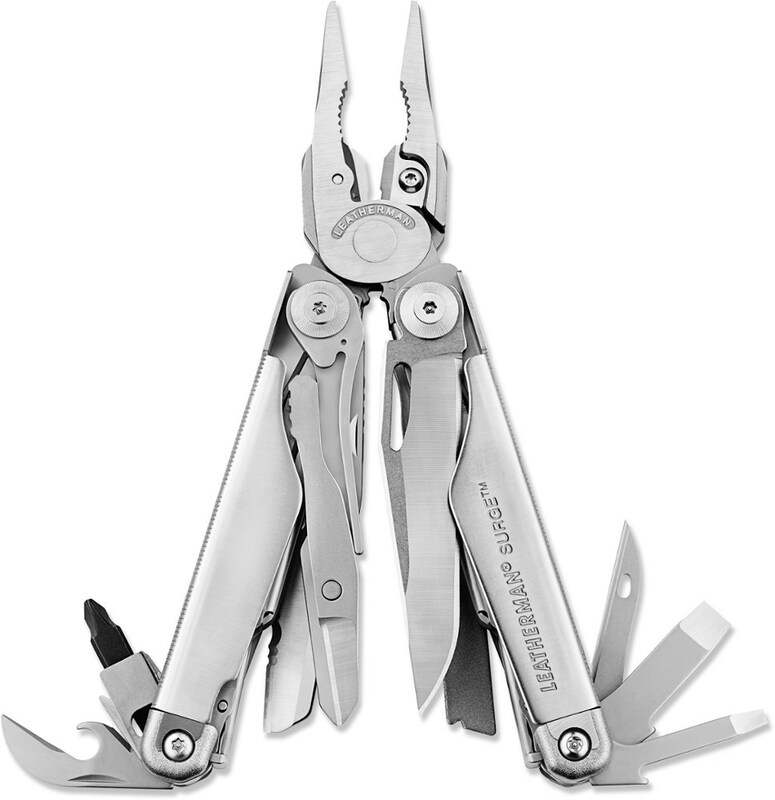 The Leatherman Squirt P4 is not available from the stores we monitor. 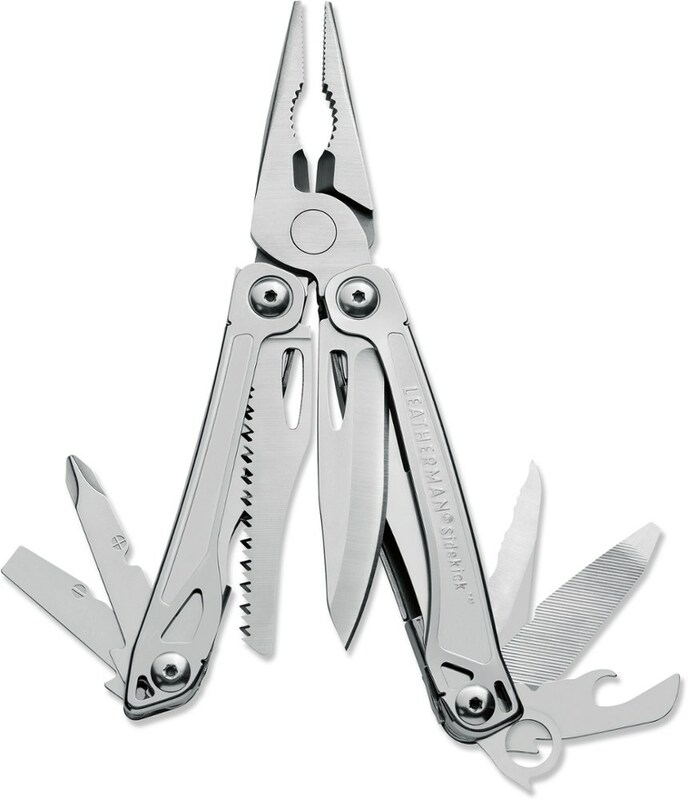 It was last seen February 5, 2015	at EMS.